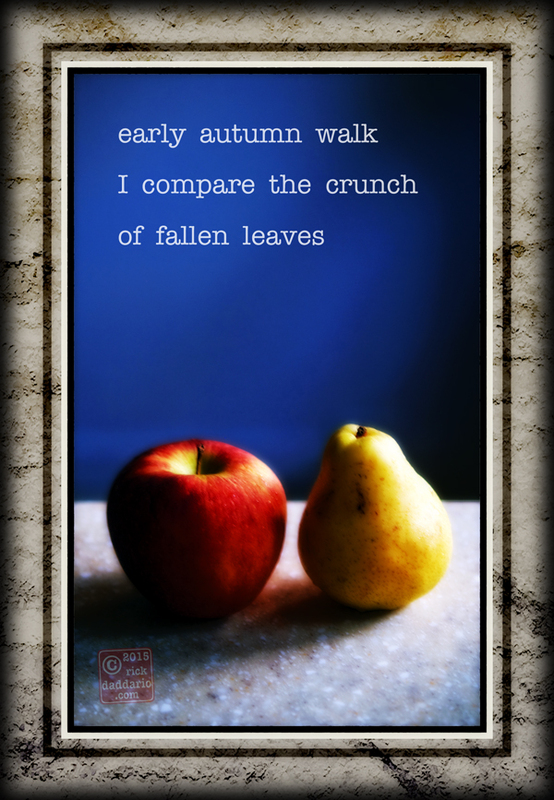 Haiga is the image with the haiku placed within the image as a balanced component of the composition. You are invited to play as often as you are comfortable with playing. The introduction and more information has been posted on the first day of September in a previous post.